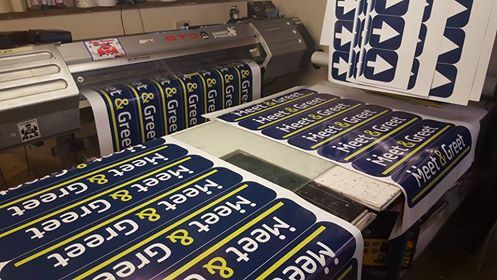 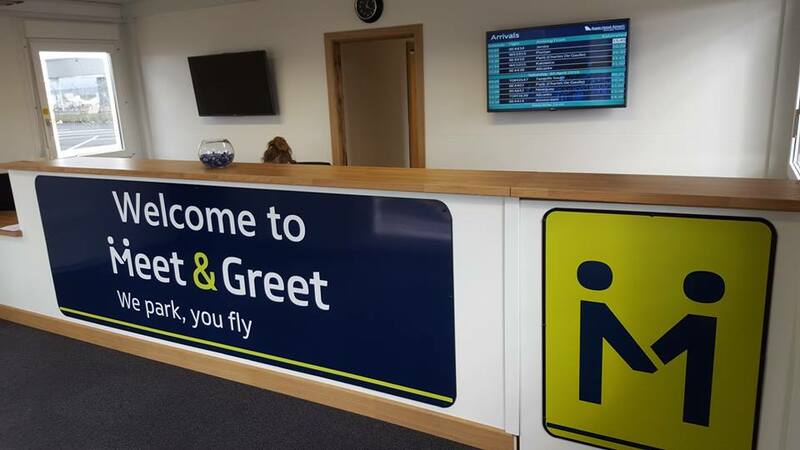 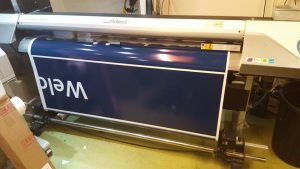 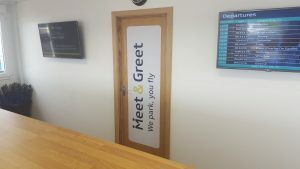 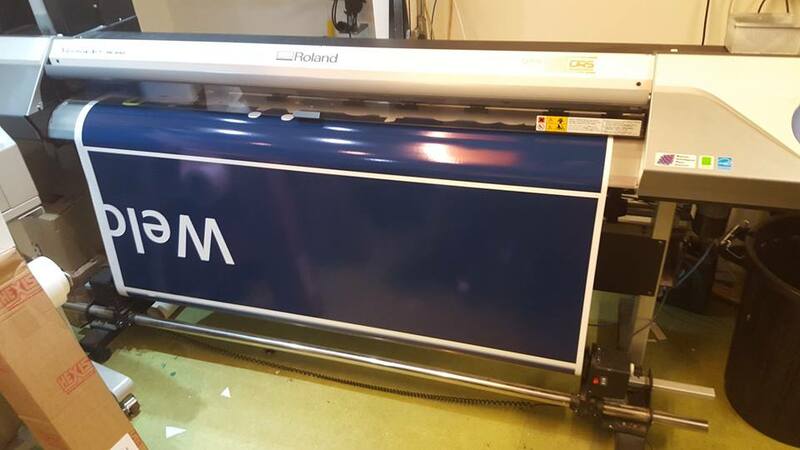 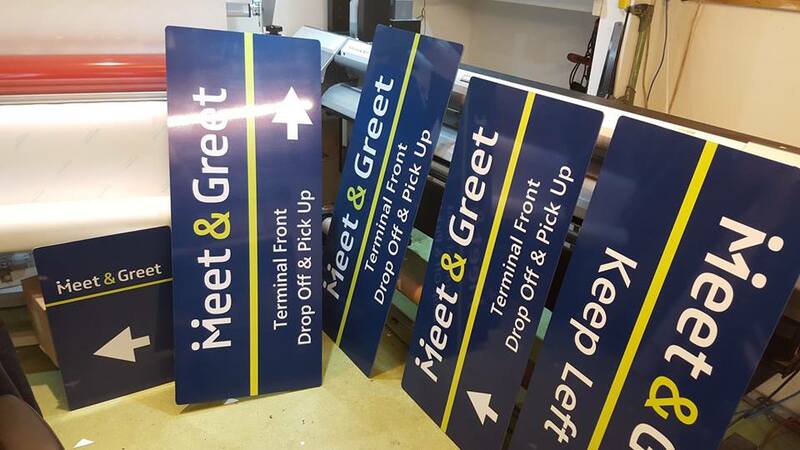 Digitally printed Meet & Greet Facia signage, one way vision for cabin windows, reception signage, and airport site traffic directional signage. 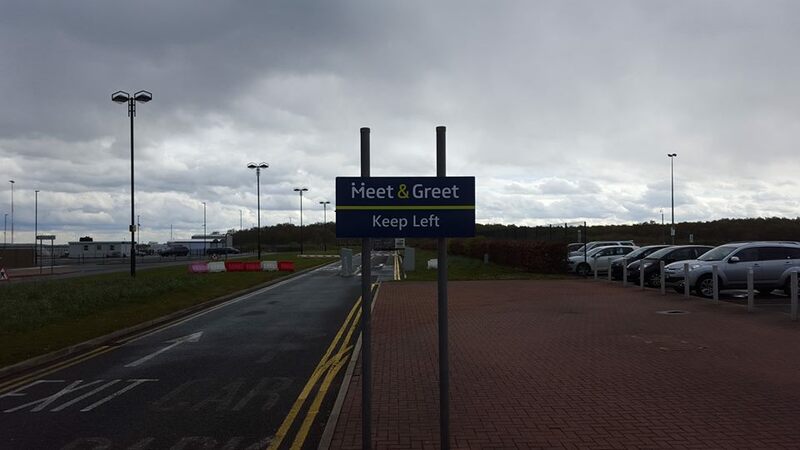 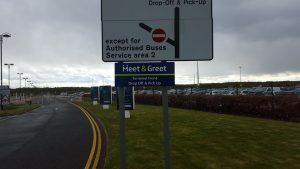 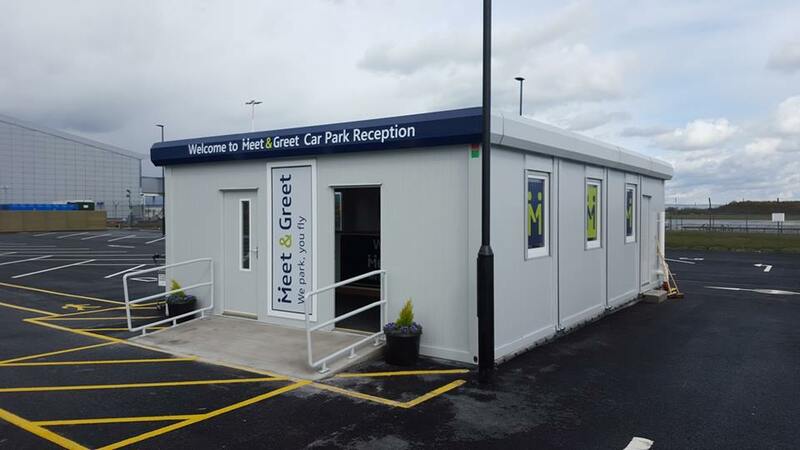 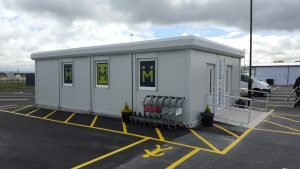 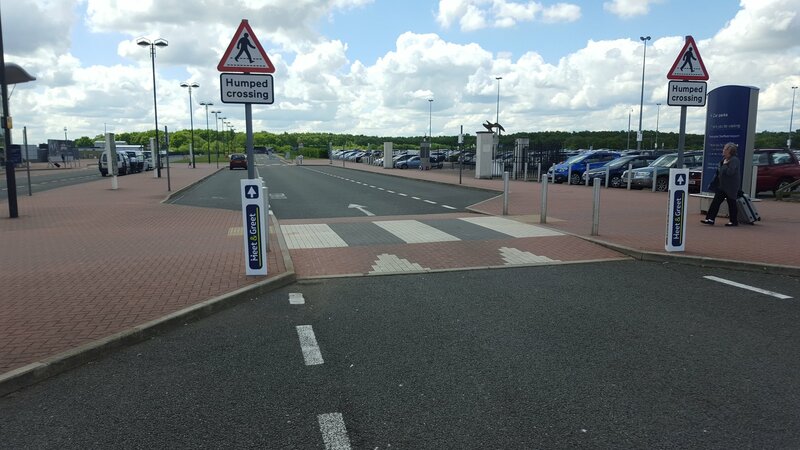 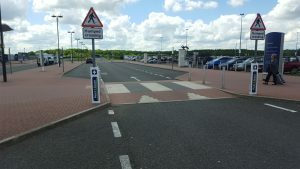 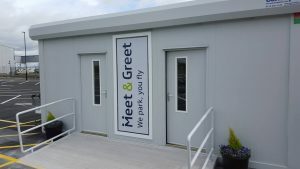 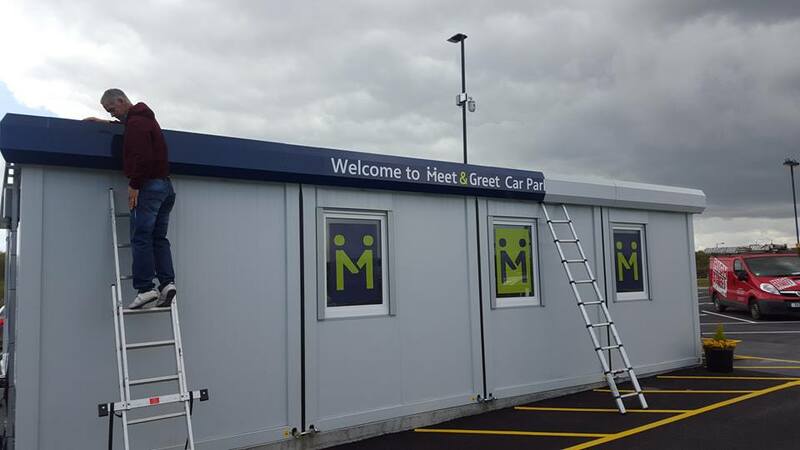 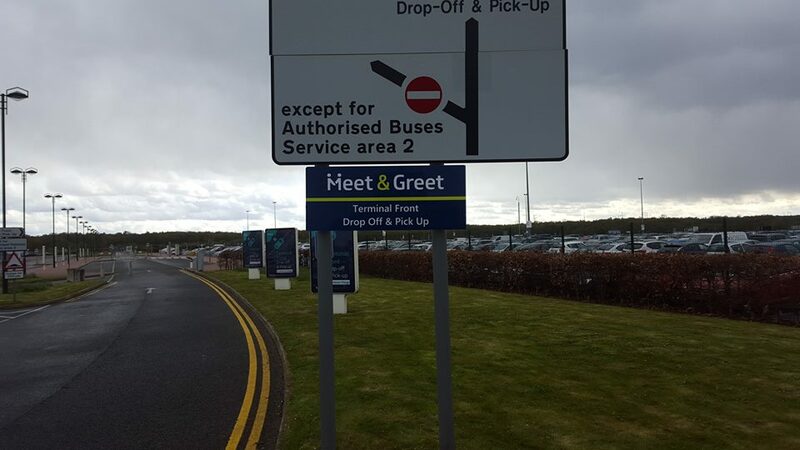 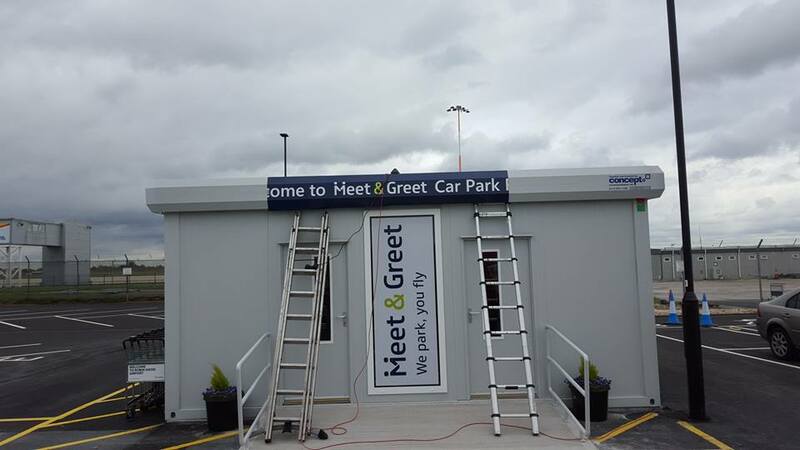 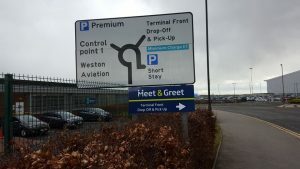 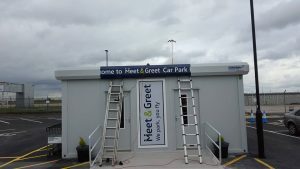 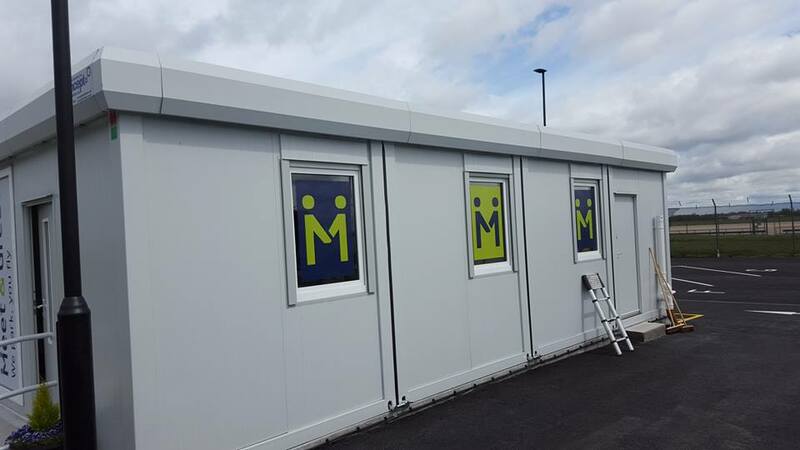 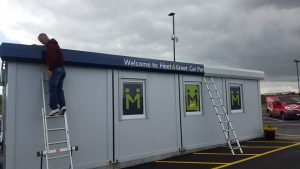 A new Meet & Greet Parking at Doncaster Airport requiring full cabin Graphics and directional signage. Printing & Fabrication through to fitting and completion.